Submit to the Peter K. Hixson Award, Presented by Writer’s Relief! I want to present you with an exclusive invitation to enter our 6th Annual Peter K. Hixson Memorial Award Contest, This year we offer 2 awards: One for poetry and one for short stories. 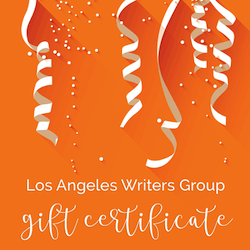 Each winner will receive over $1,800 worth of Writer’s Relief submission services free of charge. Deadline to enter: Monday, July 20, 2015. Our expert submission strategists will target the reputable literary journals best suited for your creative writing and help you get acceptances. This award is for writers who may not be widely published but who demonstrate exceptional technique, voice, and perspective. 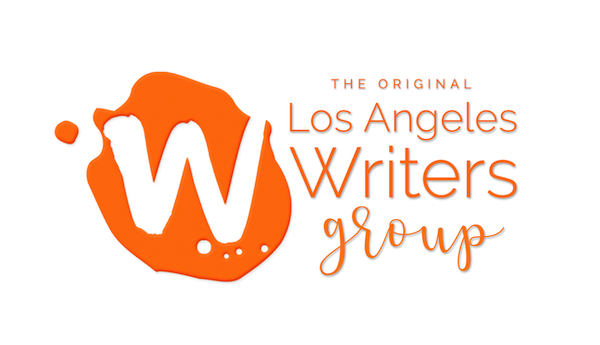 Writers with financial or other need are especially encouraged to apply! Please note that this is not a cash award. It is an award for $1,800 in services. There is no fee to submit to this award.